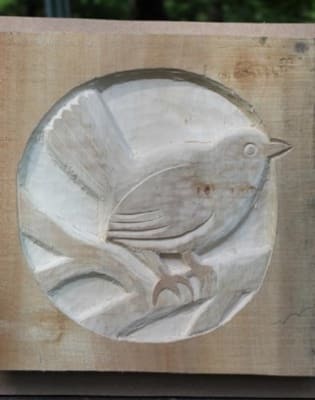 This two day ‘hands on’ workshop will explore a variety of Woodcarving techniques including carving, shaping and cutting. 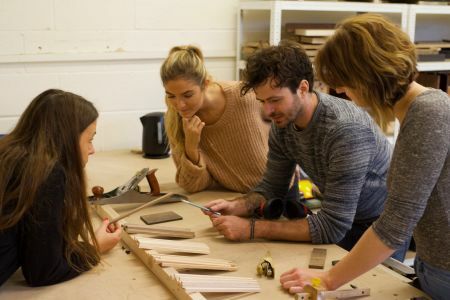 Starting with an introduction to a range of woodworking tools and materials. 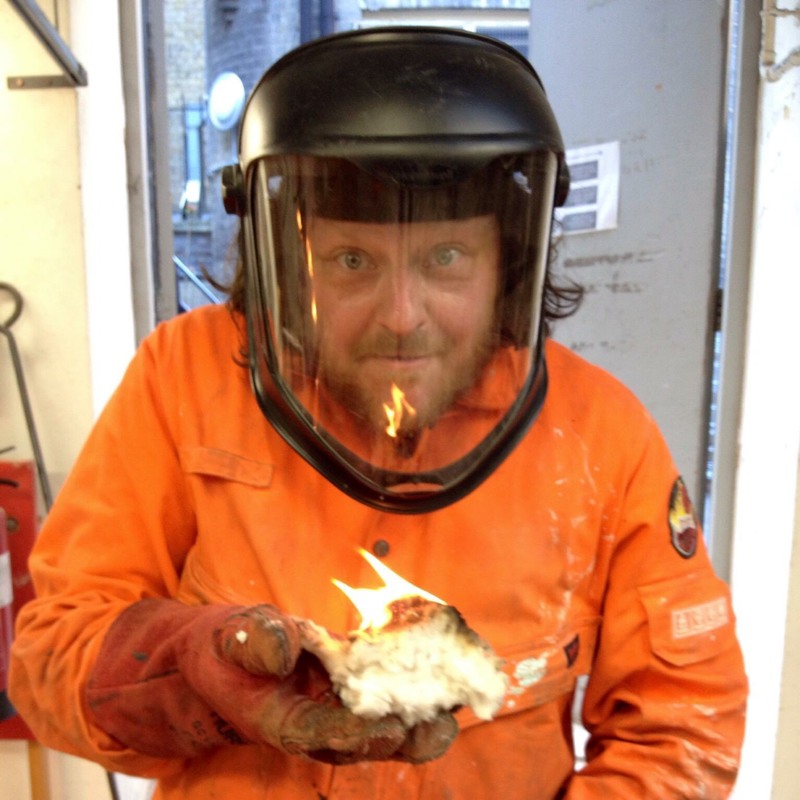 This will include a live demonstration of their use by an experienced Sculptor. 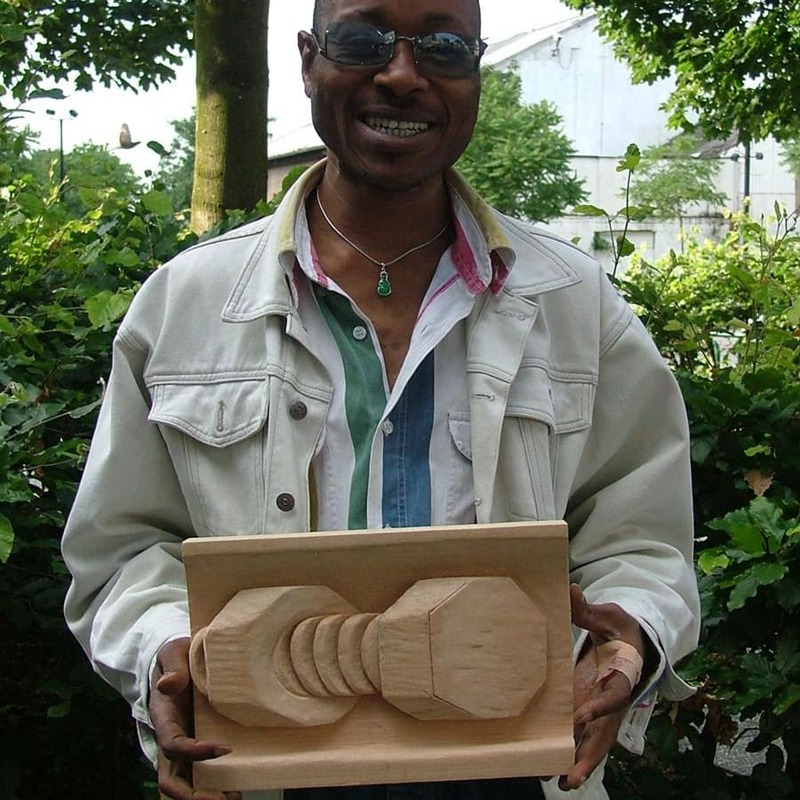 The students will then be guided to produce their own designs for a relief woodcarving. 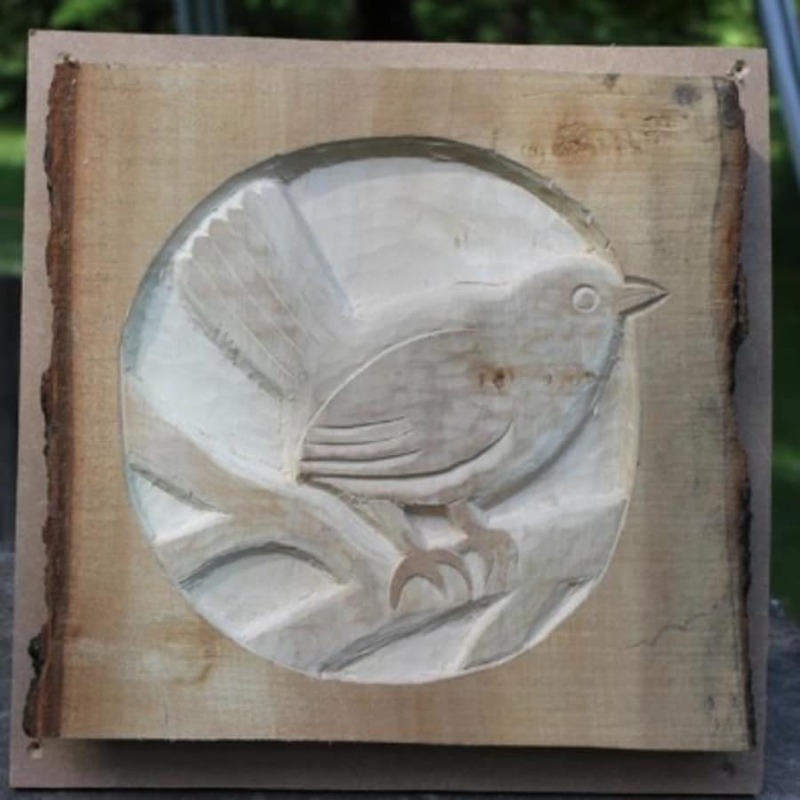 A Lime wood panel will be supplied to create their own carving. 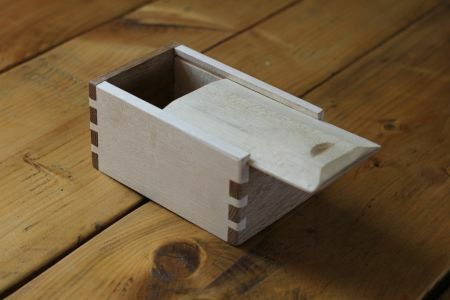 This wood has a fine grain and is ideally suited for beginners and more experienced carvers. Throughout the workshop one to one guidance and professional advice will be given by the experience tutor. Students are advised to bring with them ideas and /or inspiration for their own carving. 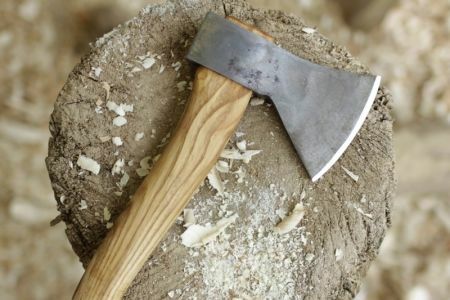 Woodcarving is as old as trees themselves. It is essential to wear old clothes and strong footwear.Safe workshop practice will be covered.Basic materials are included.